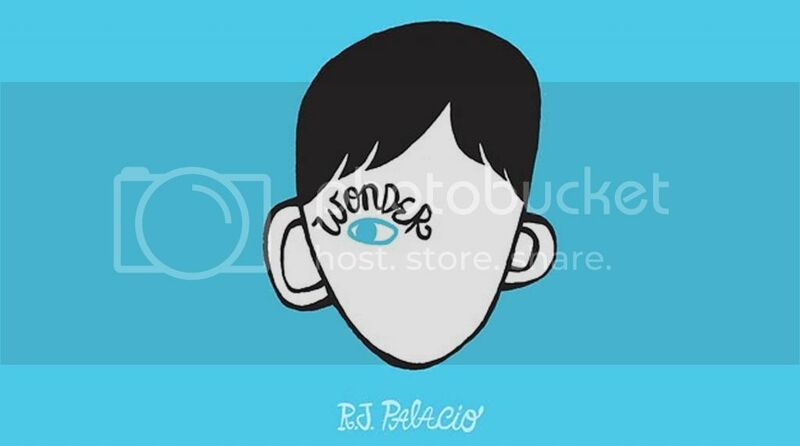 I was recommended Wonder a while ago, well, in fact I had forgotten its name - all I remembered was its bright blue cover and an illustration of someone's face! I won't give too much away, but it's a sweet book with a lovely message. I found it very sad reading about a little boy with facial deformity, and how vicious children can be. His battles to deal with going to school for the first time can be emotional at times. I found one bit near the end extremely sad, once again I won't give it away, but it gave me that feeling of my heart sinking. However, I was rather disappointed when I reached the end of the book - but its beautiful and rather sad at times journey is enough for me to go and recommend this book to others. Let me know your thoughts if you've read the book.